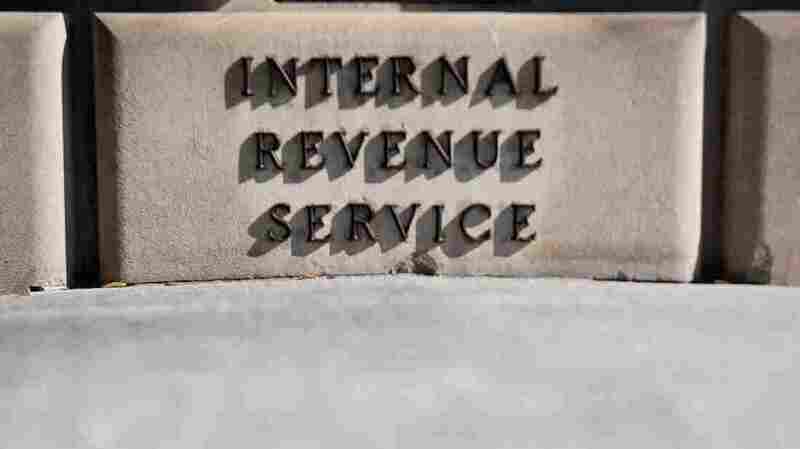 Trump Administration Seeks More Money For Depleted IRS The agency's budget has been cut sharply over the past decade. That means fewer audits. The Trump administration says those cuts may have gone too far and it's seeking more money for tax enforcement.